When it comes to content and SEO, there are thousands of theories on how to succeed and, most of all, how to beat algorithms. In reality, if there were a serious answer and a proven way to beat the algorithms we will be all rich and with the secret of making money in our hands. We know that content is the king, still today, and we know we have to create useful and in-depth content to win the game. Not that easy, isn’t it? There’s another approach you can choose t to make your content shine and tie them up with a good SEO strategy: content clusters. 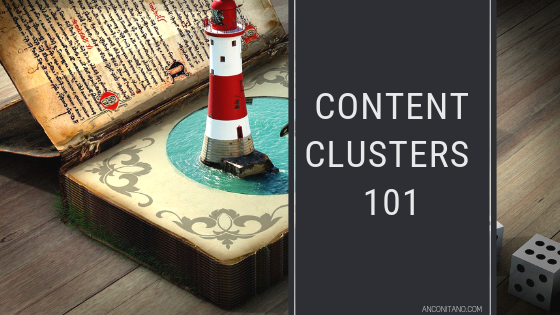 A content cluster is basically an aggregation of content around one single topic. If you’re thinking “this is just keywords’ research” then you’re making a mistake. Content clusters are based on keywords but are way more specific compared to keywords. A content cluster starts from a keyword and expands its range, so to make sure a website becomes a proper authority around a topic and, the ultimate goal, around its main products and services. Content clusters are one of the best ways to show expertise and position yourself as a top leader in the market and using content clusters to leverage your SEO effort is one of the best strategies ever. 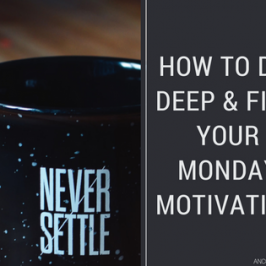 But how to make sure your efforts will pay off? How to build a content cluster? How do I choose my hat? What’s the best fabric for a hat? But how does a content cluster last? And how to find the best topic to write about? Once you’ve identified your cluster, it’s time to dig deep and find the best keywords linked to that topic and, most of all, searched by users. You wanna target your group and give them answers, so you carefully need to understand what they’re looking for in your cluster and how you can help them and their needs. 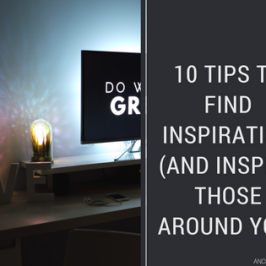 Of course, you’ll reach a point when you think you don’t have any more topic to write about: once you’ve exhausted all of your topics around your niche, you need to expand beyond the main ones and begin building a cluster around related topics. Let’s go back to the Online Shop: you’ve exhausted all of your topics around hats but you know people wear hats together with shoes so you could go for shoes and find a connection between the two worlds. Just as an example: how to match hat and shoes? All the content have to be linked so to create a logical structure, helpful for the users and for the search engines. And remember that all the people that will look for shoes and will find your content, will be dragged into the amazing world of hats and perhaps they will buy as well; and, at the same time, people interested in hats, will be dragged into the site by content about shoes, and will learn more about you. 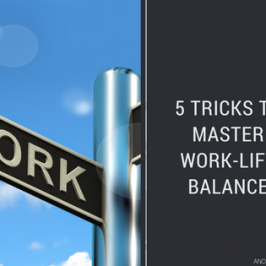 There is no limit to the amount of content you should be putting out there because the more content you publish, linked to your cluster and your offer, the more people will visit your site and the more you’ll be seen as an authority in the space. How many content per cluster? There’s no answer to this question but there’s a certainty: the more content you publish on a topic the more relevant your site is going to be for queries related to that topic, even if not direct queries. Which kind of content do I have to create? Long-form content performs better than short-form ones and they also drive more links, ’cause they’re usually more informative and often include different sources: these are the kind of content you should aim to create. Having a strong internal linking strategy in place is fundamental to be sure your knowledge of the matter will be recognized. Linking organically is always the best solution, but paying attention to the anchor text is also necessary in the case of content clusters: make sure the anchor text of your link matches the target keyword of the page/article you’re linking to. Don’t be afraid to link outside of your site, ’cause you’re writing a piece of content to help people in doing something or solving a problem so if someone else can increase the chances you’ll be useful, link the source. Practically, how do I start with content clusters? 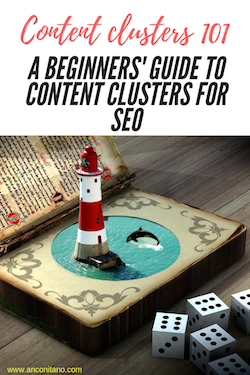 This is a step-by-step guide for beginners, just to understand how content clusters work. The first thing you have to do is to choose the topic you want to rank for. This means your pillar page has to be consistent and relevant for what you do. If you have ve a beauty salon and don’t offer hair treatment, your pillar page cannot be about hair but it has to focus on the services you offer, for example facials. 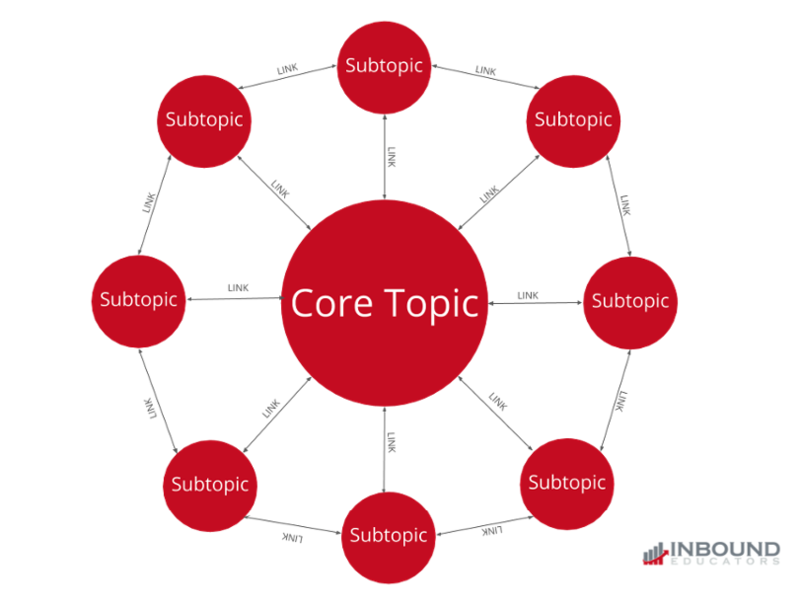 Once you have your topic, focus on your content clusters using a mix of a search engine, keywords’ research (for example by using Keywordtool or also the always useful Google) and for example a tool like AnswerThePublic, that generates a list of some of the most asked questions about the topic of your choice based on search queries. 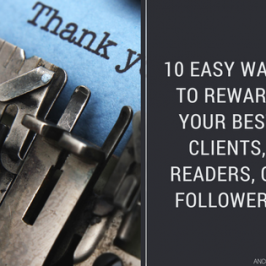 Review your existing content to fill any gaps and polish them. Link all your content together and, of course, to the pillar page. the Hyperlinks connect the dots, creating a logical structure. Can you please show me a practical example? Let’s take the online shop as our example. One of the section of the e-shopping is all about hats so the owner wants to be recognized as an expert in the hat industry, after having noticed that the revenues on hats are pretty high. Its Pillar content would be the landing page with the hats, where people can go, select and buy. To make sure this page will rank as higher as possible, he defines its content clusters by focusing on the niche “hats”. When were hats firstly invented? Once he will start writing the content, he will make sure all the articles will be linked one to another and that all of them link to the pillar page. What happens if he runs out of topics? 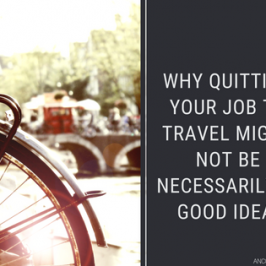 This is potentially a never-ending project since each topic can lead to another. 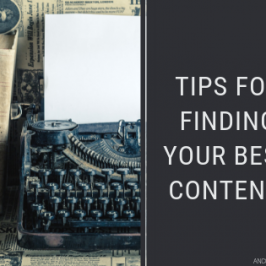 My beginners’ guide to content clusters ends up here, and I hope I’ve been able to give you a few instruments and, most of all, some knowledge on the content clusters to start building your online content strategy.. Remember that SEO is a learning curve, and so is Online Marketing, and trying and testing is the best way to find the perfect solution for our needs. All this may take some time but it’s well worth the effort. Need help with your Online marketing needs or developing an SEO-inspired content strategy? Contact me, I’m always happy to lend a hand.